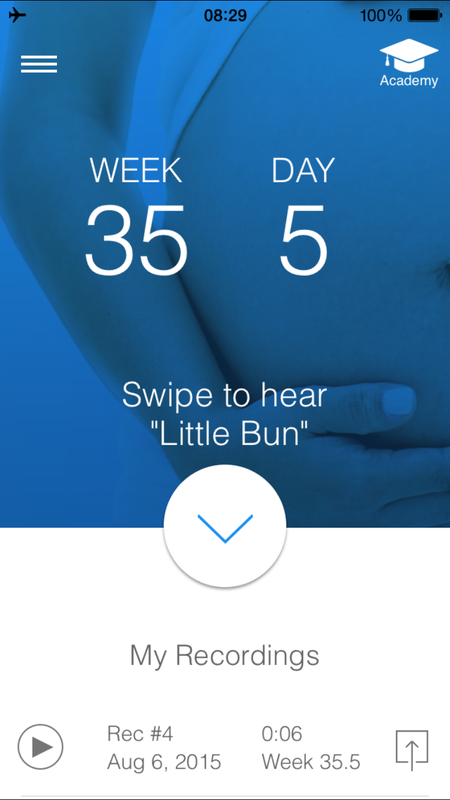 Hear your baby’s heartbeat and other sound, record and share with friends & family. No need for headphones or any other accessory! BabyScope is using ONLY the iPhone/iPad microphone, allowing you to HEAR your baby’s tiny heartbeat sound during pregnancy! 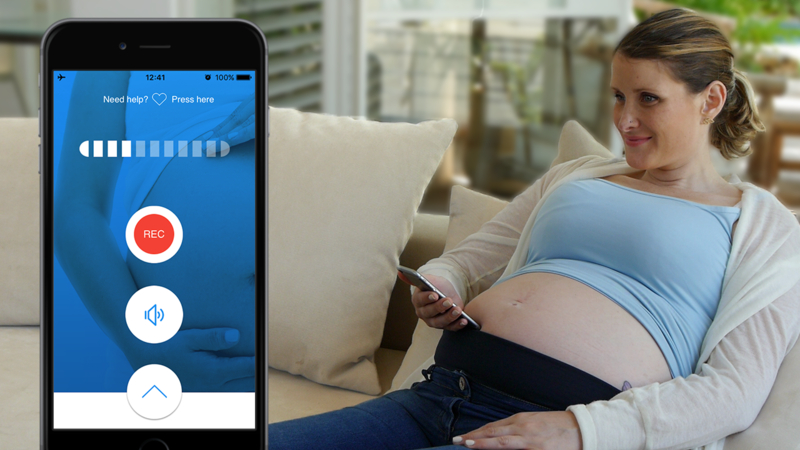 With Babyscope you can record your baby’s heartbeat and share it with your loved ones on social media (such as Facebook, Twitter, WhatsApp), email or text. *This app should be used only for bonding and sharing experience. *For best results, use this app after reaching week 30. *This app is NOT a medical device, has not been reviewed by the FDA, and is NOT intended as a replacement for medical advice of any kind. 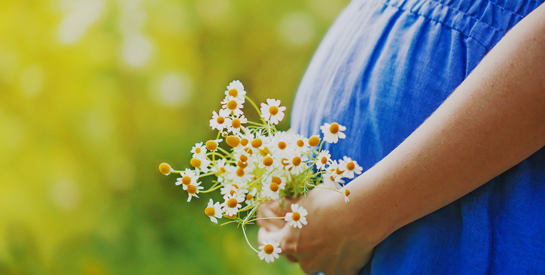 For any medical questions or concerns regarding your pregnancy and your baby’s health, please consult with your doctor/midwife.